There has been some recent speculation on the formation of a new organisation to contest next year’s local body elections under the name of “Future Auckland” or “Auckland Future”. It looks like the latter combination is more likely as Auckland Future has been incorporated as an society and has adopted a constitution in that name. The personnel involved including Joseph Bergin, Sean Topham and Joe Davis are local National Party activists. 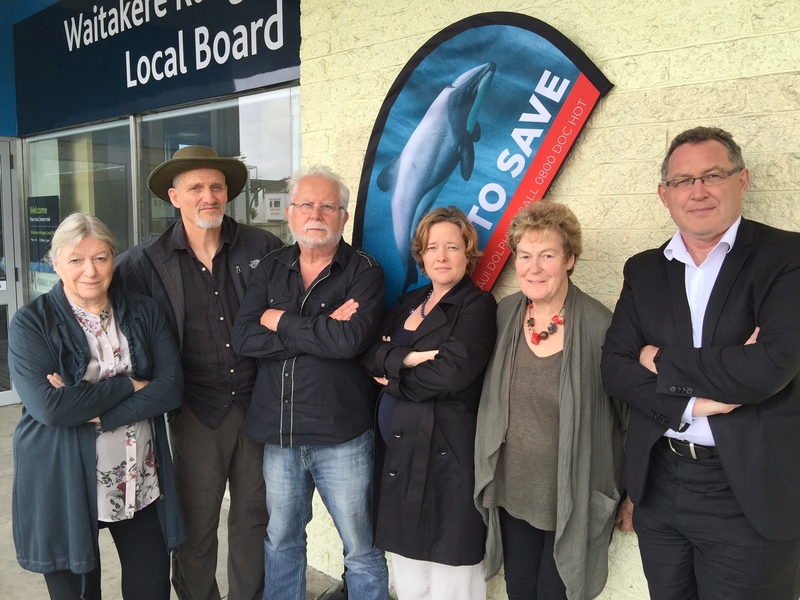 Joe Davis was interviewed yesterday on Radio New Zealand and confirmed that the organisation was up and running. A launch is planned for next year. I get the feeling that the early announcement of the organisation was not anticipated. There is a significant problem with the proposed name, it is very similar to Future West, an organisation I have been a member of for the past five years. Future West contested the 2010 and 2013 elections and managed to get three local board members elected in 2010 and six in 2013. If you look through the pages of this blog you will see that Future West has been continuously active during this time. Politically the two organisations could not be further apart. Future Auckland is clearly a front organisation for National, whereas Future West is a coalition of Labour, Green and community independents. And the respective core beliefs are also different. Future West has the deepest of respect for the environment and for local communities and for the need to protect and preserve whereas Future Auckland’s plans to cut budgets could have a dramatic adverse effect on the local environment. And the centralised model that Future Auckland proposes is not in keeping with local democracy the way that westies understand it. If Future Auckland or Auckland Future continues with its plans then there is power to seek the Electoral Officer to block use of the affiliation as it is likely to cause confusion to or mislead voters. The prospect of confusion must be extreme given the similarity of the names. Members of Future West have put far too much time and effort in establishing the brand to allow it to be copied by other organisations, particularly those with a completely different and diametrically opposite ethos.